The Houston Astros might find themselves defending more than their World Series title. The champions are under scrutiny after Cleveland filed a complaint to Major League Baseball about a man associated with Houston attempting to film in the Indians’ dugout during Game 3 of the AL Division Series last week, according to a person familiar with the situation. The person spoke to The Associated Press on condition of anonymity Tuesday night because of the sensitivity of the matter. MLB also says it is aware of a report by Metro Boston that a man claiming to be an Astros employee was removed from a credentialed area near the Red Sox dugout during the AL Championship Series opener at Fenway Park. 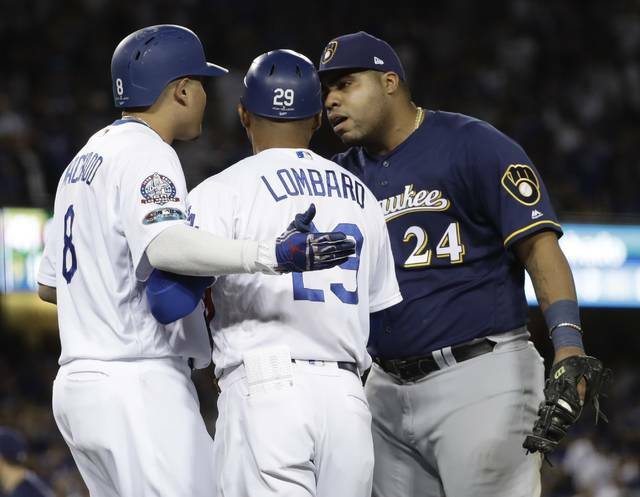 In a statement, MLB said the matter “will be handled internally” and offered no other details. 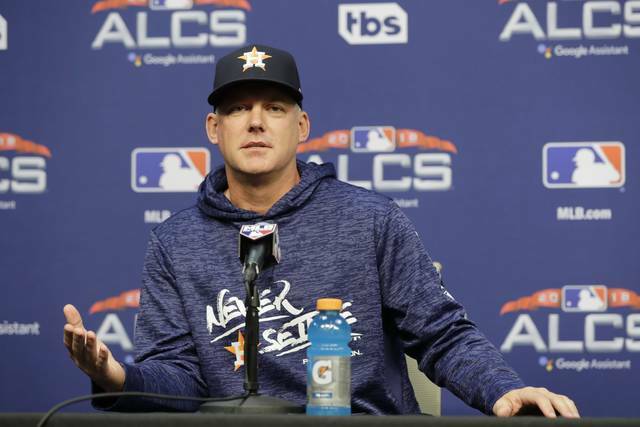 Astros manager AJ Hinch was questioned about the Metro report following Tuesday’s game and said he was aware of the alleged incident but said he hadn’t been briefed. He’s certain to be asked again, especially since the Indians’ complaint was not reported until after Hinch had finished his postgame remarks. Houston hopes Charlie Morton won’t be too rusty when he makes his 2018 playoff debut in Game 4 of the AL Championship Series against Boston. 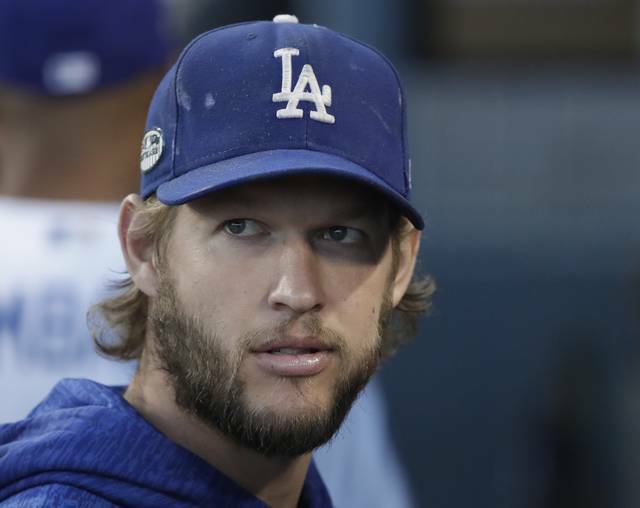 Morton, who spent time on the disabled list late in the year with shoulder discomfort, hasn’t pitched since the regular-season finale Sept. 30. Rick Porcello starts for the Red Sox after appearing in relief in Game 2. Boston leads 2-1 after a grand slam by Jackie Bradley Jr., his second big hit in the series, broke open an 8-2 victory in Game 3.